Video Description: Unfortunately not everyone is a keyboard virtuoso. 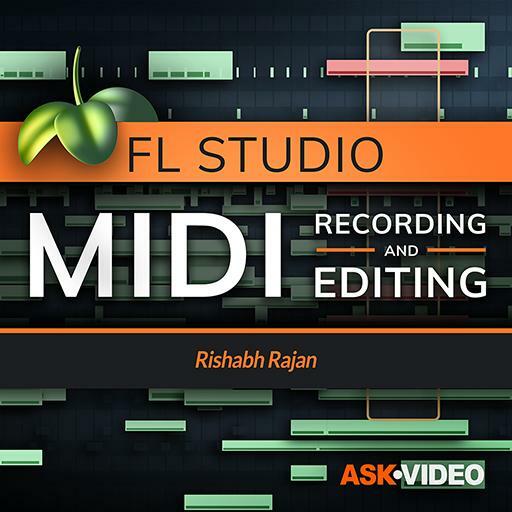 However, that doesn’t mean you cannot input great MIDI date into FL Studio. This clip discusses drawing MIDI.